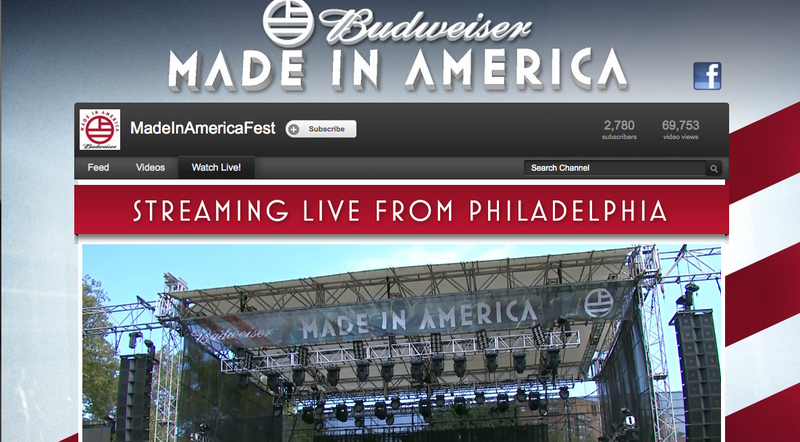 “Made in America Festival” Streaming Live!!! A Night Out With Dwele! Day 2 of the “Made in America Festival” Live Stream!! !